ISLAMABAD, -- Pakistan Army chief General Raheel Sharif has publicly warned that his troops are ready to face any conflict in a not-so-subtle warning to India that follows months of increasing tensions. During a widely publicised speech on 6 September to mark 50 years since the 1965 war between the two countries, Gen Sharif also referred to the disputed status of Kashmir. Indian and Pakistani troops have exchanged heavy fire along the border for the past few months. 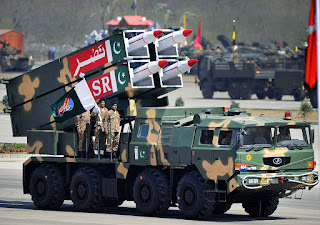 "I am proud to command one of the most battle-hardened armies of the world, which has no parallel," Gen Sharif said in his speech, adding that the "armed forces of Pakistan are fully capable to deal with all types of internal and external threats, may it be conventional or sub-conventional, whether it is cold start or hot start". 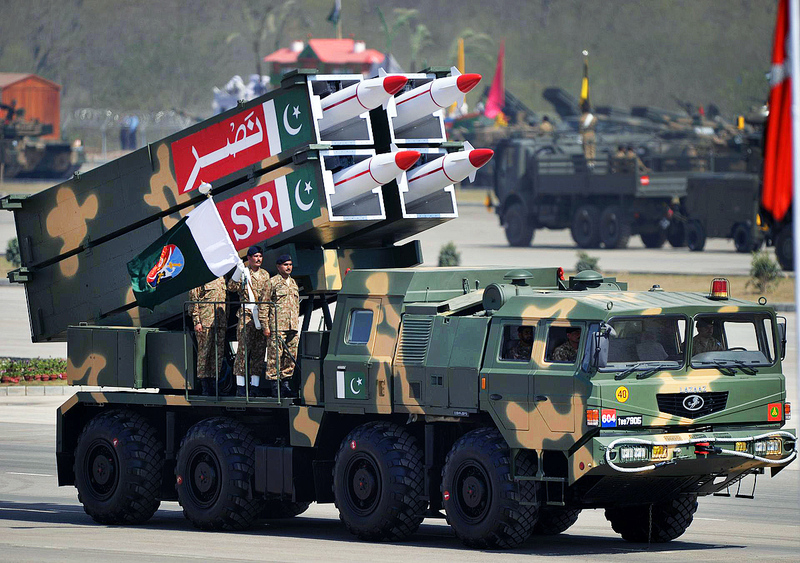 The Pakistani military personnel stand beside short-range Surface to Surface Missile NASR during the Pakistan Day Parade.